Val d’Isère is a legendary ski resort tucked away at the end of the Tarentaise Valley in the French Alps. The village itself sits at an altitude of 1850m meaning that it offers some superb high-altitude skiing and a long ski season which runs from the end of November into the first week of May. The top slopes of Val d’Isère are at an altitude of nearly 3,400m and the highest lift on the Tignes side (on the Grande Motte glacier) reaches 3,456m. With its resort height and excellent snow conditions you can generally ski back to the heart of Val d’Isère village right until the end of April or sometimes the beginning of May. Val d’Isère has a recently much-improved lift system with many of the lifts being rapid and high-capacity. 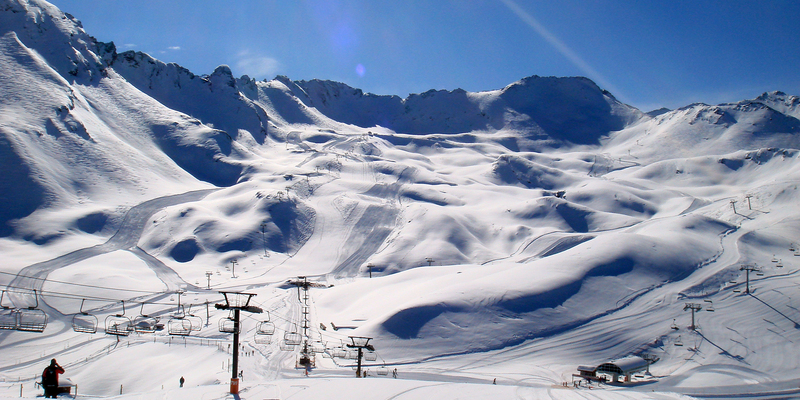 Linked to the neighbouring resort of Tignes to form the ‘Espace Killy’ ski area, it gives access to 300km of pistes and 94 lifts, as well as vast off-piste areas. Renowned for its challenging skiing, novices are also catered for with the free ‘Village’ drag lift and the ‘Ski Tranquille’ area around Borsat. More experienced skiers can venture further afield and even try out the ‘La Face’ piste which was the Olympic downhill run during the 1992 Albertville Winter Olympics. Val d’Isere even has its own glacier, the Pissaillas, which is accessible in the winter and on occasion in the summer too when snow conditions permit. Val d’Isère is a popular destination for both British and French holidaymakers, many who come here year on year. Outside of sporting activities, the centre of Val d’Isère village is home to boutique, designer and sports shops and plenty of bars and restaurants. You might even see some beautiful ice sculptures scattered around the resort. 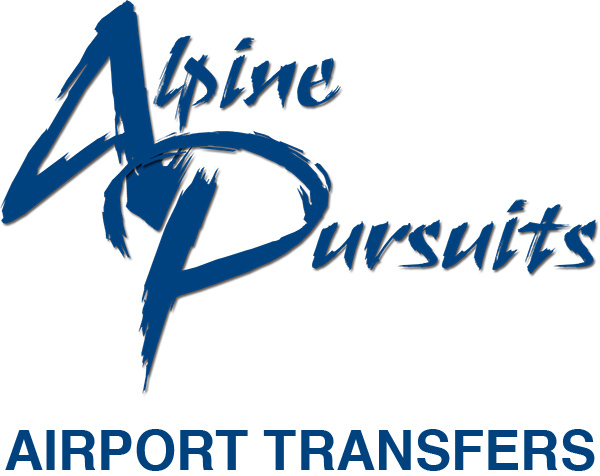 Val d’Isere is accessible by private transfer from Chambéry Airport in about 2.5 hours, and from Lyon airport or Geneva airport in around 3 hours.